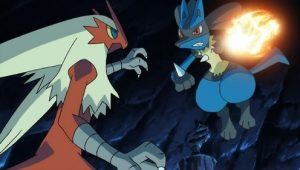 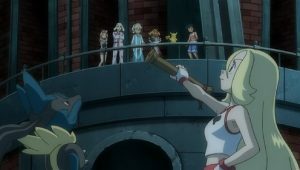 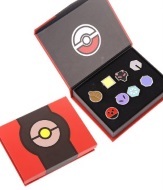 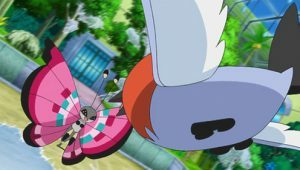 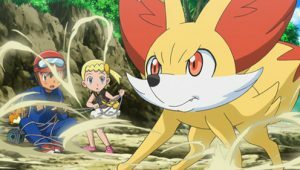 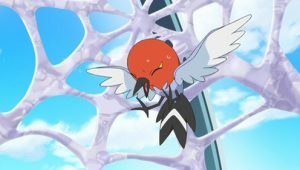 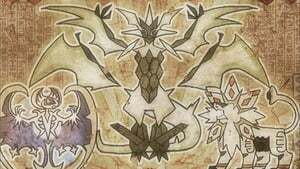 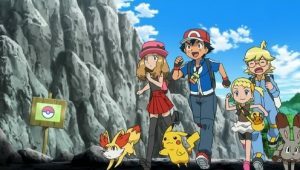 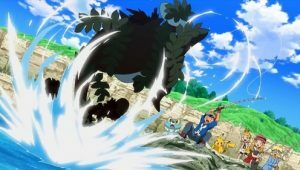 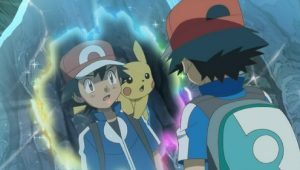 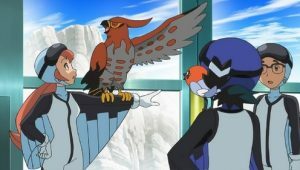 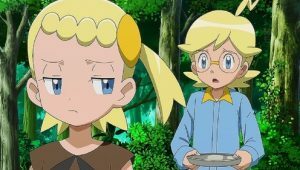 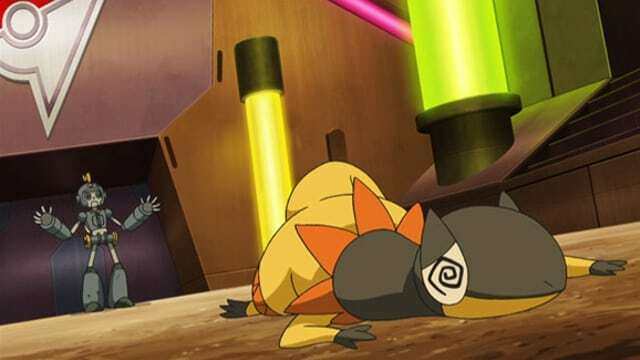 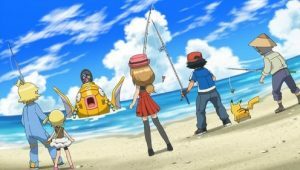 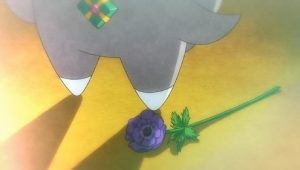 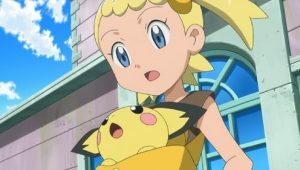 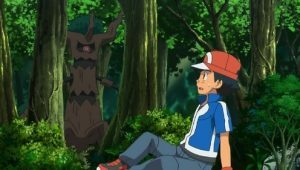 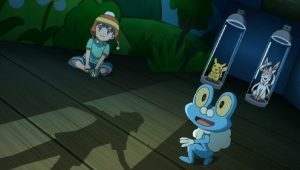 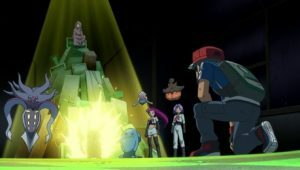 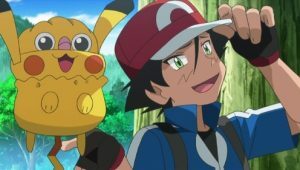 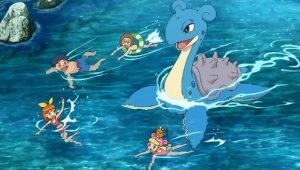 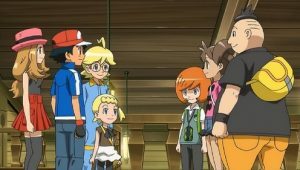 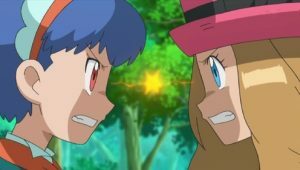 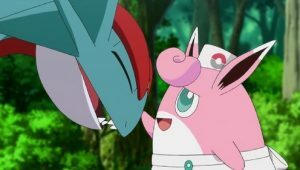 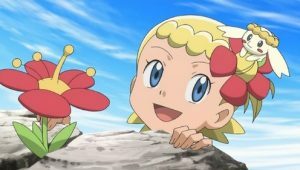 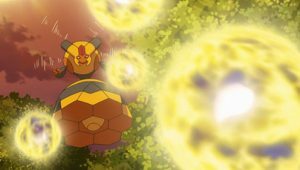 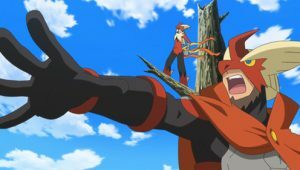 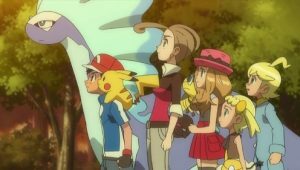 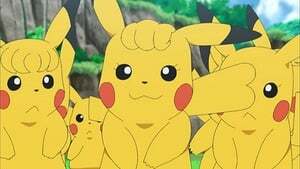 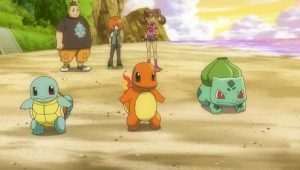 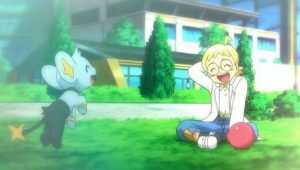 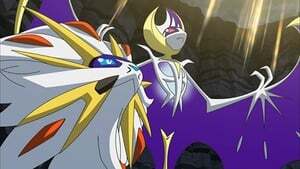 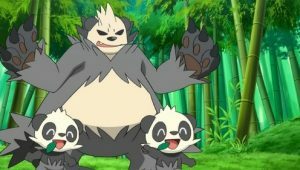 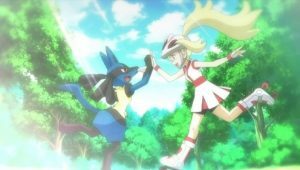 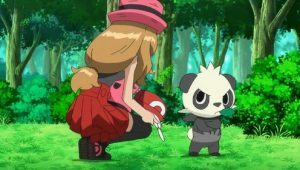 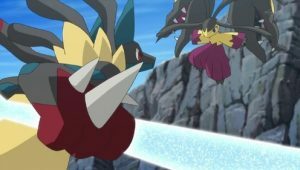 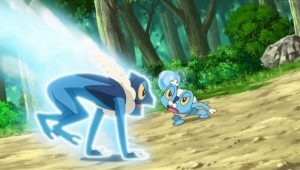 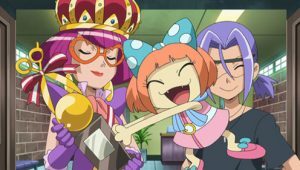 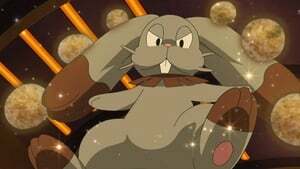 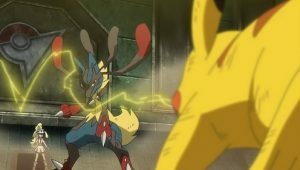 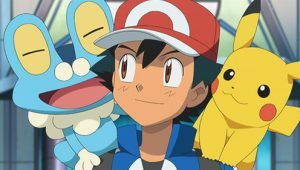 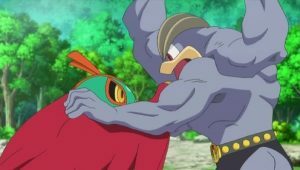 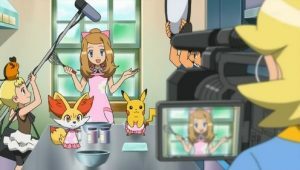 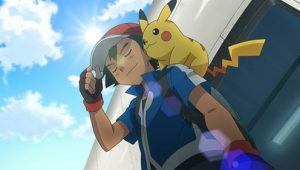 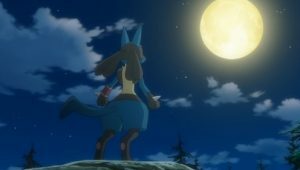 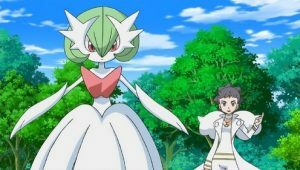 Upon returning to Lumiose City, the group meets up with Clemont’s and Bonnie’s father Meyer who reveals to Ash and Serena that Clemont is Lumiose City’s Gym Leader. 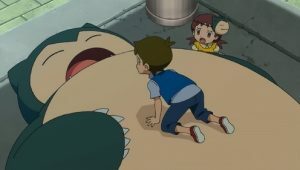 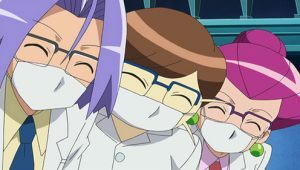 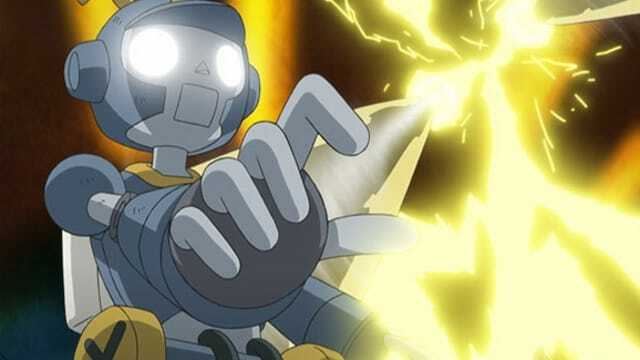 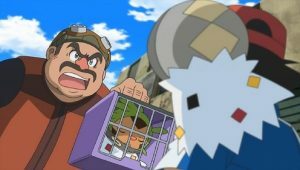 Meyer also reveals that the Clembot, a robot Clemont had built to look after the gym in his absence, has gone haywire. 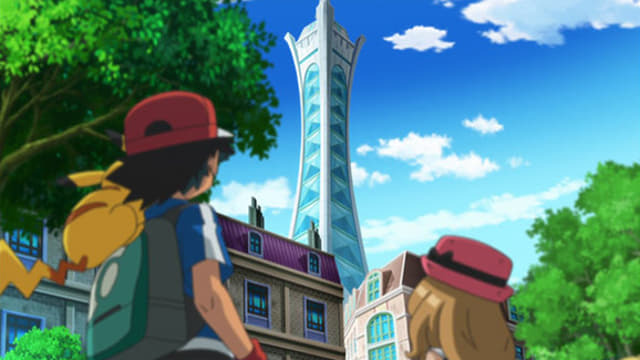 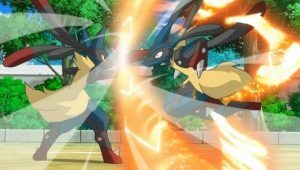 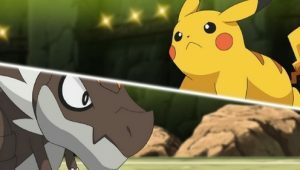 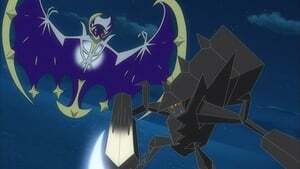 Ash and Clemont infiltrate the gym to beat the Clembot in a Pokémon battle to take back the Lumiose Gym.